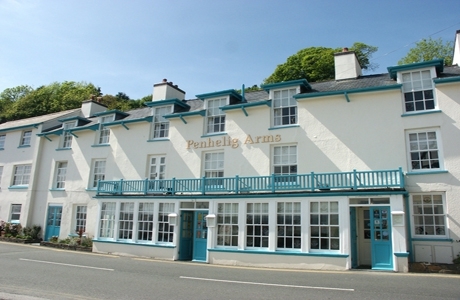 Penhelig Arms Hotel was built in 1700's and has a well earned reputation for traditional ales, fine wines and good food. 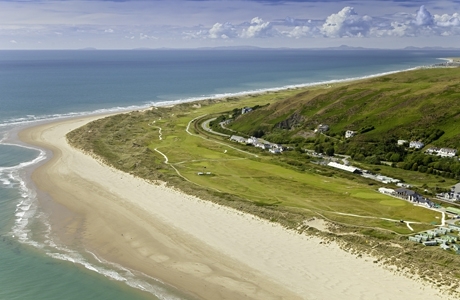 Aberdovery golf club sits at the mouth of the Dovey Estuary, overlooking Cardigan Bay. It is a traditional links course sandwiched between the Cambrian Mountains and the mid Wales coastline. 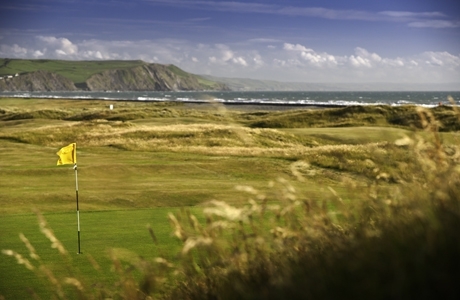 Borth & Ynyslas Golf Club is a natural links course and one of the oldest in Wales. Designed by Harry Colt. Golf architect Donald Steele summed up Borth & Ynyslas "it is a highly enjoyable holiday course with the capacity to challenge the best players".